By mixing the cute silhouette of a little girl and a bold graphic print, this Mother’s Day card has the right blend of modern and traditional. 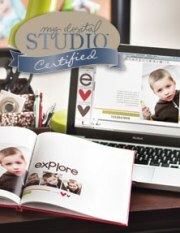 Using the Stampin UP window panes (soon to be retired so get them while they last) makes the silhouette image look like a picture hanging on a wallpapered wall. I stamped the silhouette, an upcoming hostess set called Priority Mail from the new catalog (to be released June 1), in chocolate chip ink on whisper white card stock, then matted it with early espresso card stock and placed it behind one of the window panes to create a picture frame look. The ribbon slides through slits on either side of the window pane to hold the frame in place. The ribbon I used here is Crumb Cake Seam Binding topped with Early Espresso Quilted Satin Ribbon. 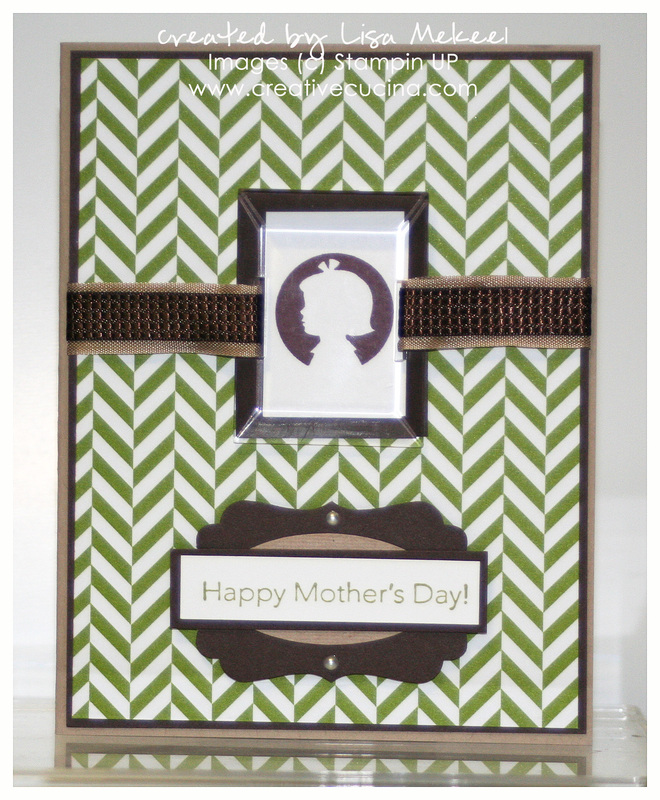 For the base, I used Crumb Cake card stock, layered with Early Espresso and the green chevron patterned paper from Summer Smooches DSP. The sentiment is from Messages for Mom, stamped in Lucky Limeade ink on Whisper White. I matted the strip with Early Espresso card stock, with a Crumb Cake Small Oval Punch and Early Espresso Designer Label Punch in the back. And because it’s for Mother’s day, what mom doesn’t like pearls? I added two Basic Pearls to the label just for Mom. I saw a similar treatment using pearls in the center of a red flower in the new 2011-2012 Catalog. It inspired me to make something similar. The card base is basic Whisper White, but I layered it with new In Color Pool Party card stock, embossed with the Perfect Polka Dots Embossing Folder in the Big Shot. 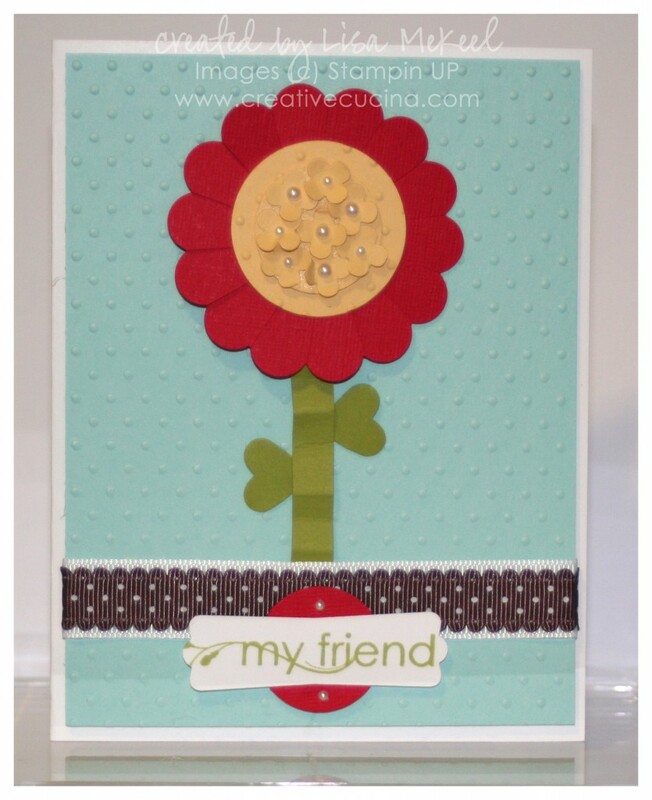 The flower is made using Real Red textured card stock and the 2 3/8″ Scallop Circle Punch. I cut in between each scallop to create the flower “petals”. In the center, I used So Saffron card stock, textured with the Perfect Polka Dots Embossing Folder, then punched out a 1 3/8″ Circle. The Basic Pearls were adhered to the center of flowers made using the Punch Pack. For the stem, I cut a strip of Lucky Limeade card stock and folded it up before adhering it to the base with Mini Glue Dots. The “leaves” are made with the Small Heart Punch. 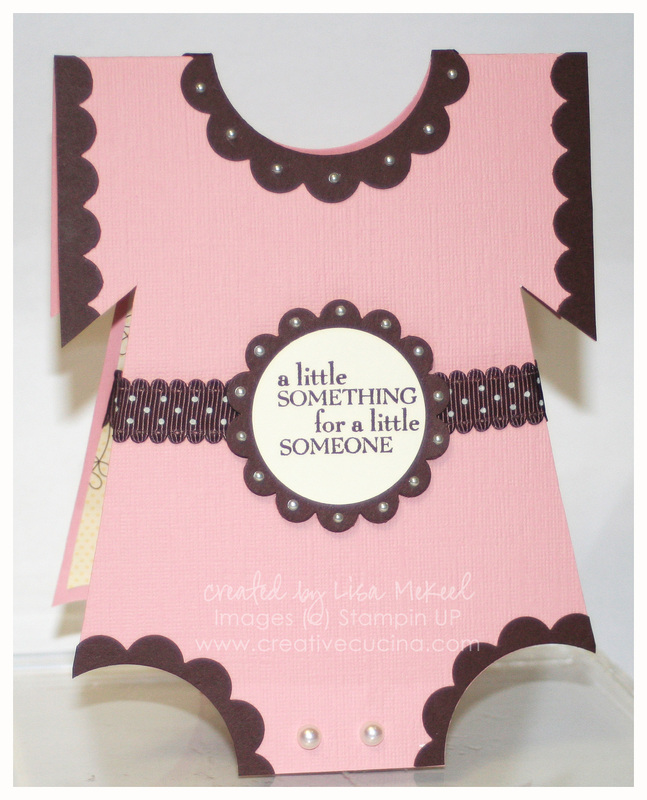 Across the bottom of the card, I layered Chocolate Chip Scallop Dot Ribbon on 5/8″ Whisper White Grosgrain. The sentiment is from My Friend, stamped in Lucky Limeade ink on Whisper White. 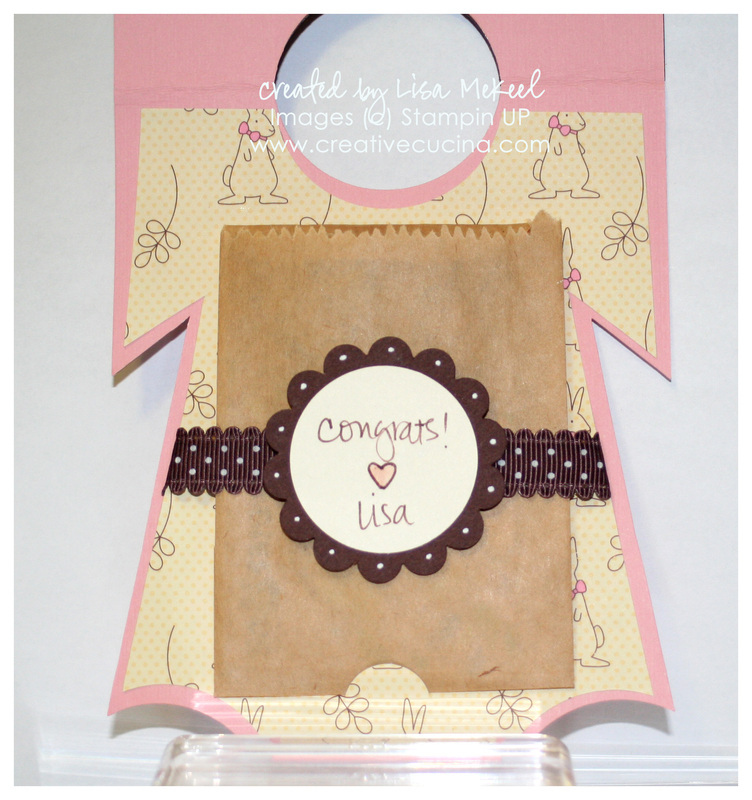 I punched it out with the Modern Label Punch and layered it onto a Real Red Textured 1″ Circle Punch. Two tiny Basic Pearls finish off the card.